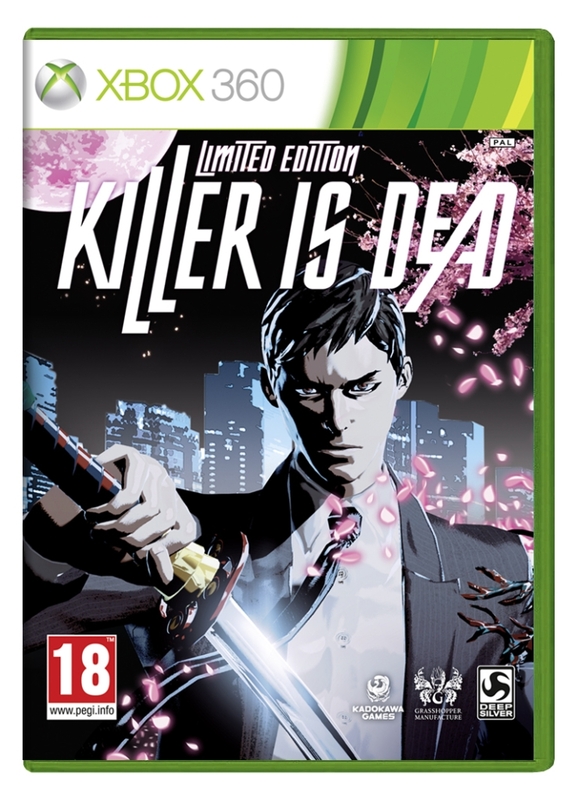 Killer Is Dead's publisher Deep Silver has announced two special editions for the action game. The Fan Edition and Limited Edition each contain exclusive in-game content for players. In Killer is Dead, players take on the role of a near-future hitman named Mondo Zappa. Mondo will take contracts from the Bryan Execution Firm to kill dangerous criminals throughout the world. In battle, he uses a sword as well as a cyborg arm that can be outfitted with several different types of weapons. 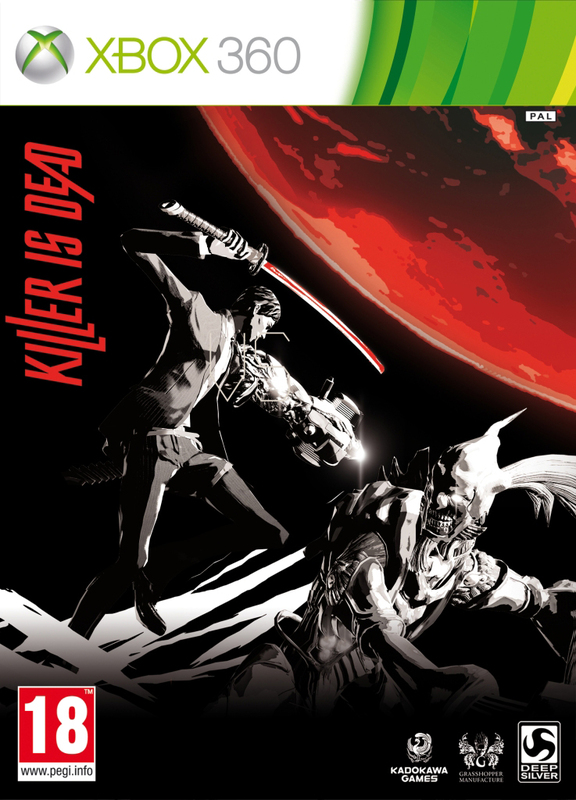 Killer is directed by Goichi Suda, also known as Suda 51. Suda 51 previously headed up development on action games like No More Heroes, Killer7 and Lollipop Chainsaw . As Ryan said in his E3 preview, both the art style and gameplay are reminiscent of NMH. The Limited Edition costs the same amount as the standard edition, and will be available to anyone who buys the game at launch. It comes with a "Smooth Operator" DLC pack with four items. The first is a new mission called "The Man Who Stole Blood." The DLC also adds a new character named Betty for Gigolo Mode. Gigolo Mode is a minigame in which Mondo must seduce ladies to win new enhancements for his cyborg arm. A set of X-ray glasses included with the "Smooth Operator" pack will help you in these efforts in some way. The fourth and final item in the DLC is unknown. However, the press release from Deep Silver says that this item is "perfect for summer." 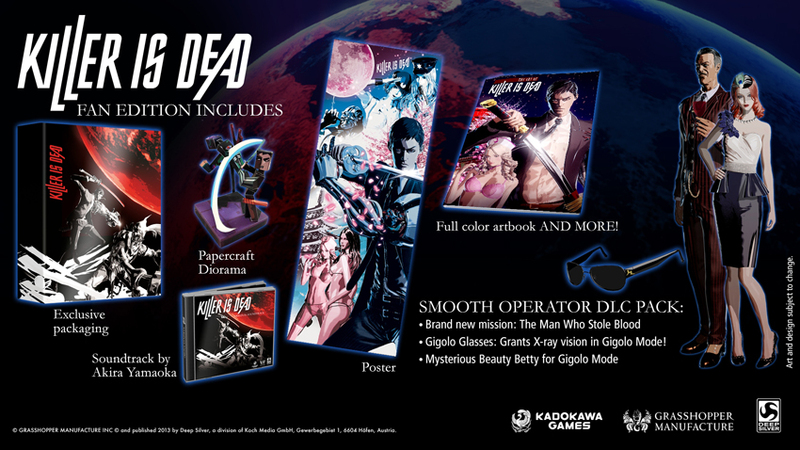 The Fan Edition includes all of the "Smooth Operator" content that comes with the Limited Edition. Its custom packaging also contains an art book, soundtrack and poster based on the game. As a result of all these extras, it costs £5 more than the LE. These special bundles are only being offered in PAL territories. There's no word on whether the US will get them. 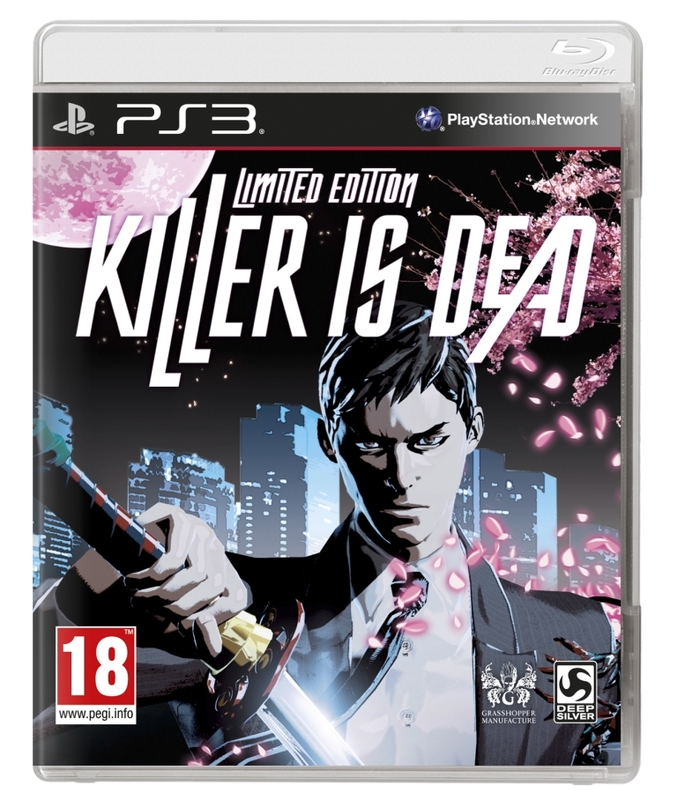 Publishing duties for Killer Is Dead are being handled by XSEED in the US rather than Deep Silver. 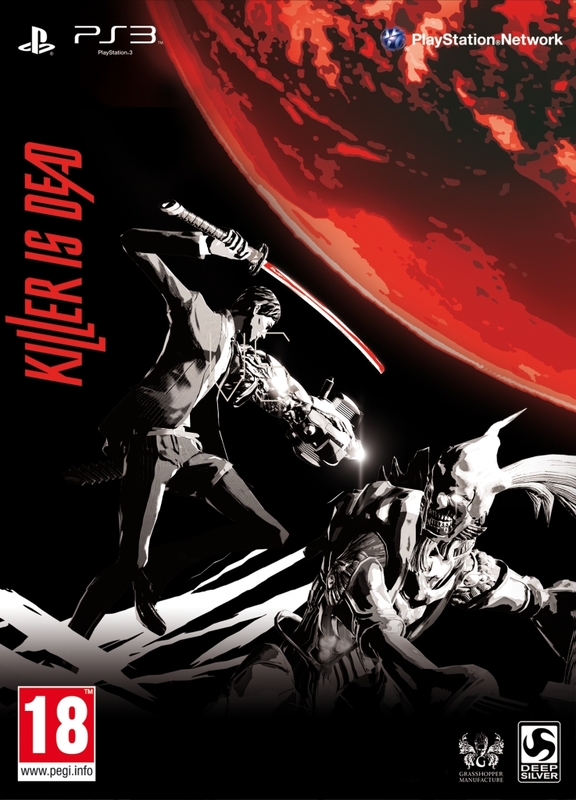 Killer Is Dead will launch debut in August on the PS3 and Xbox 360.